Bail Bondsmen in Bloomfield CT – Fast and Affordable Bail Service! Our Bloomfield bail agents are always only minutes away from you. They offer one of the finest bail bond services for over two decades in Connecticut. Located in Hartford near the correctional center, our services are the fastest in town and the most affordable. When a family member is locked up in jail, they need your help immediately. Posting their bail should be your priority. That’s why 3-D Bail Bonds Agents are available 24 hours, 7 days. Since day one of opening business in Bloomfield, 3-D Bail Bonds first priority has always been their customers. They guide and help Bloomfield residents to the best of their abilities so an arrest doesn’t become the end of their lives but instead a motive for change. Posting a bail bond in Bloomfield is fairly easy. 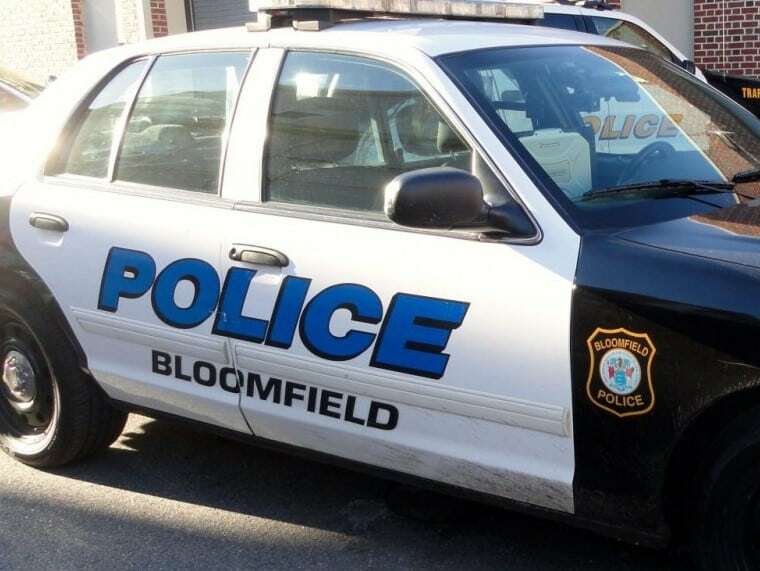 The Bloomfield Police station is often busy so bonds may take from 20-30 minutes to be fully processed. However lately we had individuals out in 15 minutes. Bloomfield considered a quiet and friendly haven from the big cities, gets a good number of local arrests, especially in the summer. Interestingly, before being incorporated in 1835 the town served as a large producer of tobacco. It was also known for numerous cider mills and brandy distilleries. Yes, this was the booze town back then, however, Bloomfield has a local working distillery today named Waypoint Spirits. While arrests happen at all times it’s never a bad idea to know a local bail bondsman who puts you first and is there twenty-four, seven. Families are often the most affected after an arrest; they don’t even know where to start when you end up charged with a crime. That’s why 3-D Bail Bonds Bloomfield CT offers bail financing and a highly recommended network of attorneys to help you fight the case from the outside. Call us today at 860-247-2245, we are always open! Remember Bloomfield bail agents can verify a warrant and help you with turning yourself to authorities on your own terms. This comes in very handy if you have missed court or are awaiting a violation of probation. Learn more by reading our blog and stay tuned with our Facebook updates.